Living Will – What should you do when ‘the end of the line’ draws near? 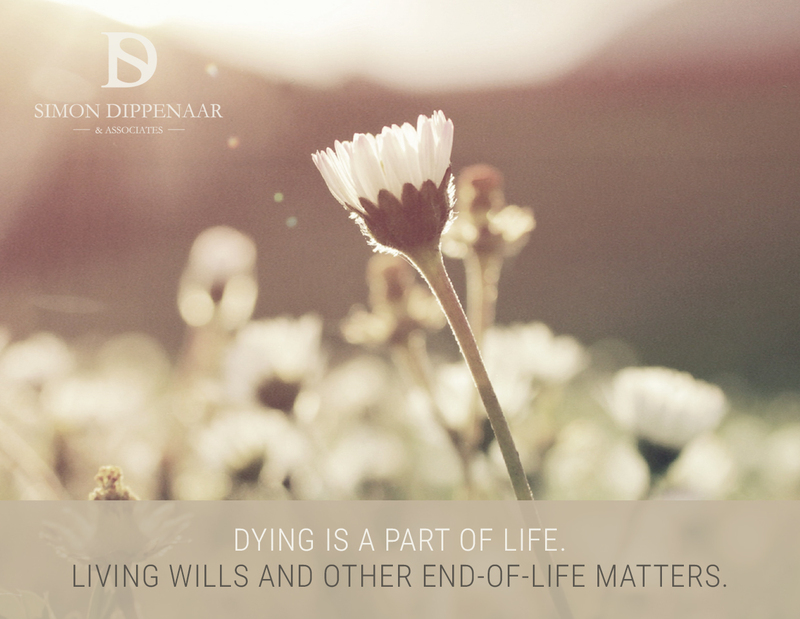 Whether or not to end one’s life by choice is only one of several difficult end-of-life matters to consider. In this article we look at some of the other choices you may face.